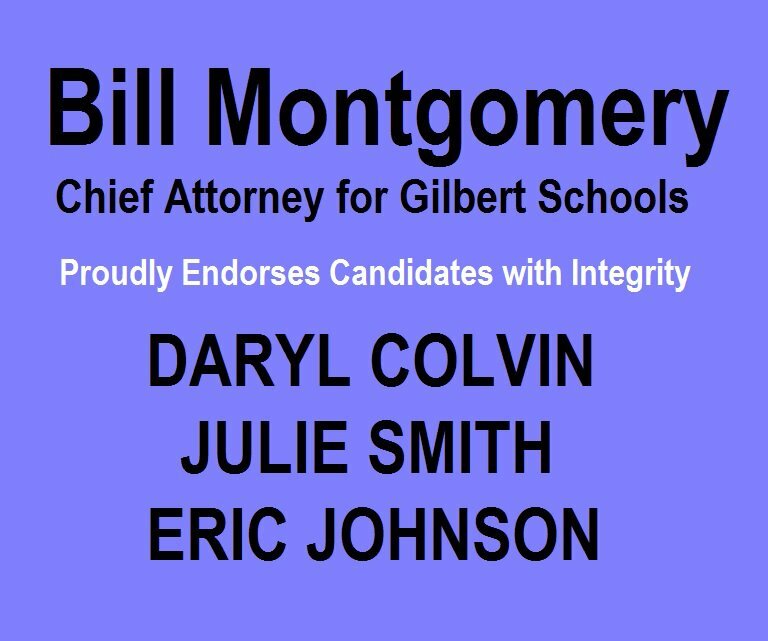 GILBERT PUBLIC SCHOOLS ASSISTANT SUPERINTENDANT SUES TO SILENCE CRITICS!! GilbertSchools.Info website tech support and site manager Shane Stapley recently received a legal complaint regarding a past article posted on the site. The article: “Did the 2007 Voter Approved Override Buy what GPS Promised?” was the substance of the complaint issued by Barb VeNard’s (GPS Assistant-Superintendent) legal representatives. The complaint claims that the article contains false and defamatory information with a “cease and desist” demand. Click: VeNard-SLAPP to see the complaint letter received from Mrs. VeNard’s attorney. What Do Hillary Clinton And Gilbert Public Schools Have In Common? LGBT Ordinances Coming to YOUR City- Identity politics in full swing! We wonder why Gilbert Public Schools protects the Loose Zipper Brigade with such intensity. As Karma would have it, some important information fell into our laps during one of our recent visits to GPS to review public records. % of dollars spent in the classroom has declined. Where have they spent all the money? The 2012-2013 Gilbert school year operated on a $300 million plus budget. The school district operates with funding from multiple sources, including state tax dollars, federal tax dollars, primary property taxes, secondary bond monies, the current override, some corporate/private funding, plus additional fees collected from parents (e.g., fees for certain classes, sports, parking, etc.). Throughout the year, Gilbert Unified School District receives hundreds of thousands of dollars in donations and equipment, including laptop computers. Citizens also donate money every year which they can deduct from their state tax return in the form of a tax credit. The School District uses this money for curricular activities. Please click the “Read More” link below for the rest of the story. continuing to squander public tax dollars. Lack of oversight in vendor "no-bid" contracts. Monies "floating around" in schools with no oversight. November 5, 2013. 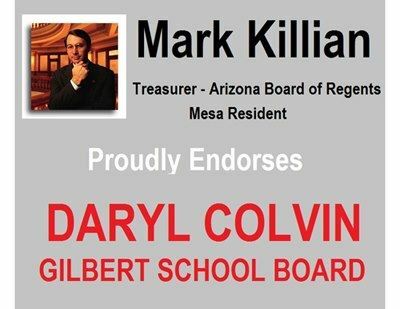 Early ballots will be mailed to Gilbert voters on October 10.
will cost Gilbert Public Schools taxpayers about $350,000. 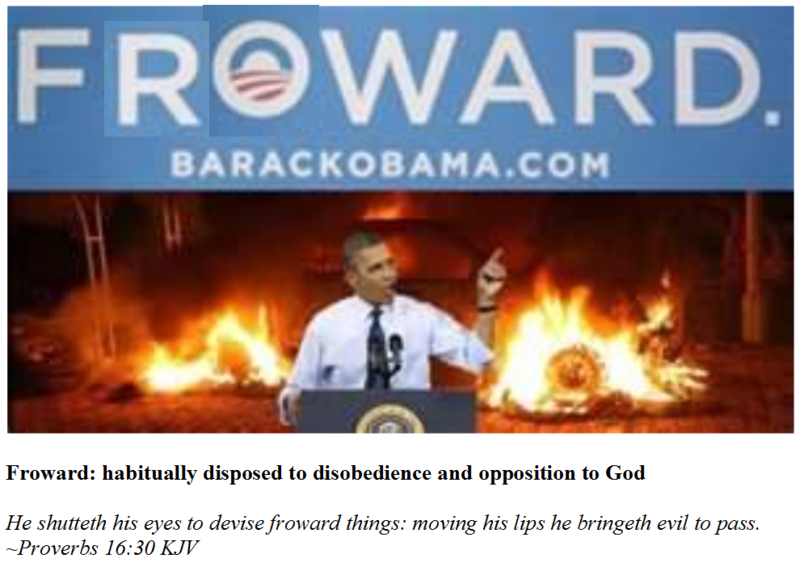 Not Another Override In Gilbert! I saw a sign encouraging me to vote yes on the Override. expense of any sort, but rather, an investment! the Override isn’t a tax increase. This is patently false. definition of a tax increase. Q.E.D. In Congress, in Washington D.C., in Arizona’s State Legislature, and even in Mesa’s School Board meetings, before any business is conducted, one of the first items on the agenda is to start the meeting with prayer. 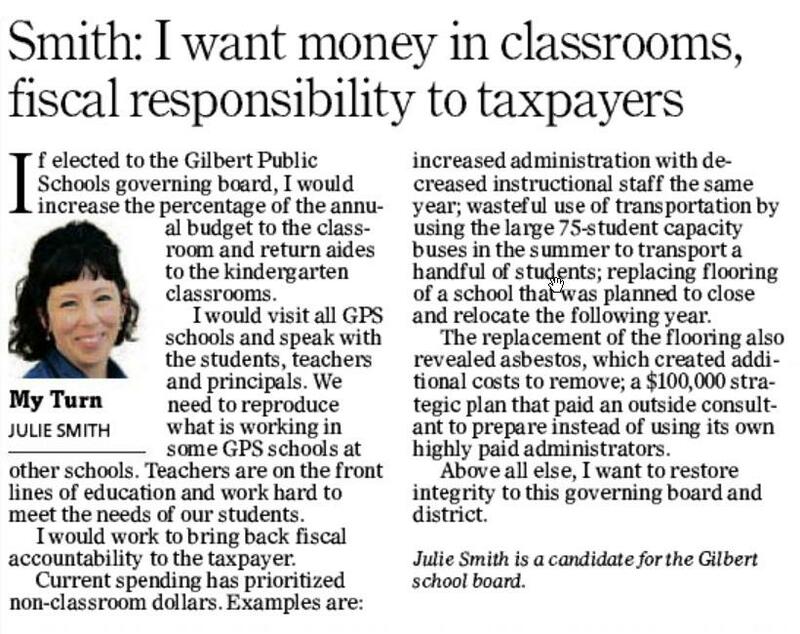 In Gilbert’s school board meetings, this is not the case… nor has it been for some time. But for now… it’s the way it will be, because the God of our Congress, our State Legislature, and even Mesa’s board meetings, is not welcome in Gilbert’s. Moreover, board members have decided it’s not even worth discussion.